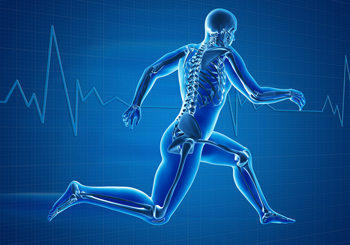 Sports medicine focuses on the total care of athletes and active individuals. Approximately 90 percent of all sports injuries don’t require surgical treatment. But they do require an integration and personalization of the health care process, where a spectrum of acute, chronic and preventive care alternatives may be required.